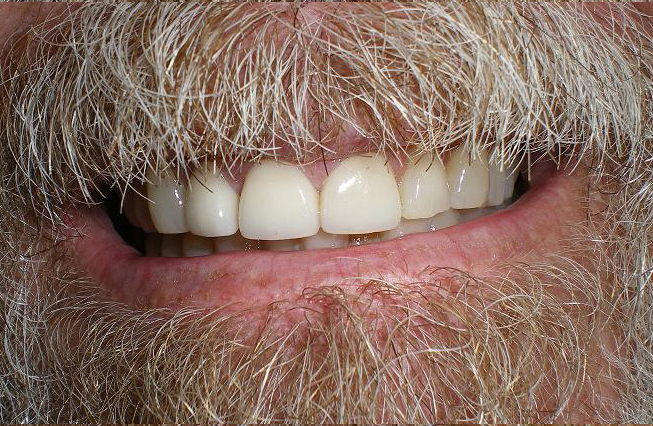 When a tooth is heavily decayed it becomes too weak to survive on its own or with a filling. 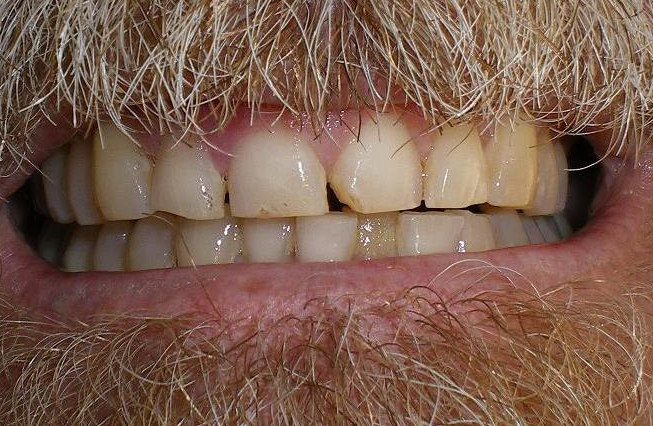 In a case such as this a dental crown is needed (i.e. caps or jackets). These restorations are made to protect and cover the entirety of an exposed tooth and to cosmetically improve its appearance. 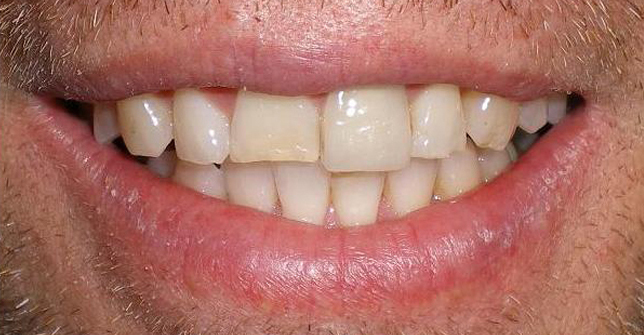 Dental Crowns increase the structural efficiency for chewing and provide maximum protection for the tooth. Dental crowns can be fabricated with a diverse amount of materials such as gold, zirconium, porcelain and porcelain fused to metal. Zirconium crowns provide strength and esthetics combined. 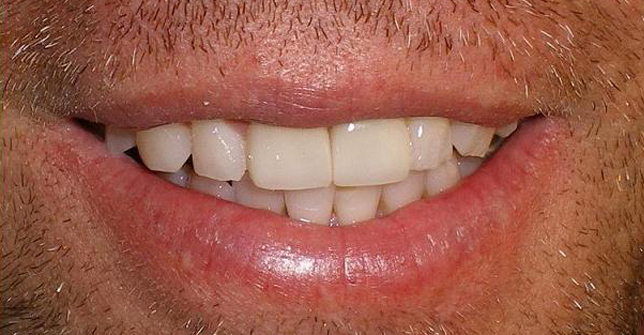 When one tooth is lost there is no need for a full denture to be used. Dental bridges or a dental implant help restore the chewing surfaces. This dental bridge involves cementing a crown on each side of the missing tooth; the false tooth is then secured in between the two sturdy bases. In general, a porcelain dental bridge needs a metal to be fused inside to add extra support and strength. In some cases zirconium may eliminate a metal substructure. The cost for these dental crowns and bridges vary. We are proud to offer the Lava system of crowns and bridges made by 3M. They are a cutting-edge combination of porcelain and zirconia that people are asking for by name! These materials allow us to achieve the natural-looking, long-lasting results patients expect. Zirconium is an element with metallic properties that make it a perfect material for constructing long wearing dental crowns. The tooth-like porcelain is baked on to the zirconium coping or substructure to the replacement tooth. We are proud to offer the Lava line of Zirconium crowns from 3M. For more information on porcelain dental crowns and bridges please call our Huntington Beach office (714) 375-0959.